Apple iPad is among the hottest items on the market thanks to its stunning design and smooth performance. 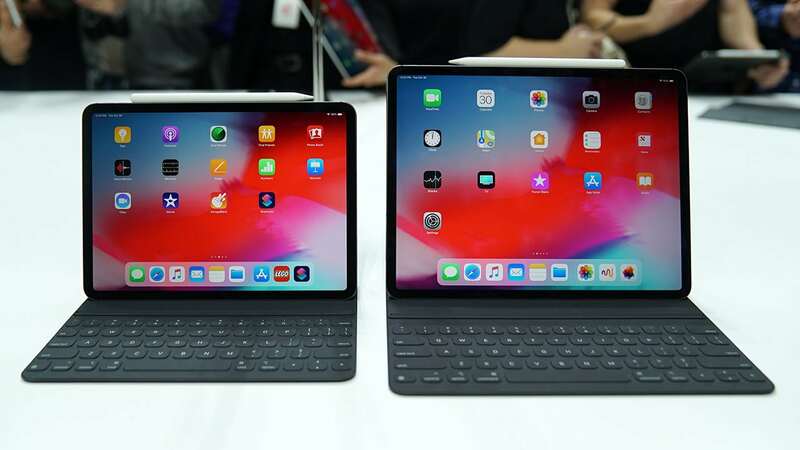 iPad lineup has received hardware upgrades on an annual basis, but Apple’s tablets are showing signs of slowing down out there as customers are shifting their focus to mid-range devices. Apple has a lot of work to do to boost its tablet sales this year. At this year’s education event, the Cupertino firm unveiled a new 9.7 inch iPad following months of speculation and leaks. The 9.7-inch tablet replaces the Air 2 on the market and targets mainly students in the US. What makes the new tablet apart from its predecessors lies in Apple Pencil support. In reality, the Apple Pencil was once exclusive to the iPad Pro, but Apple expanded it to more iPad models. With Apple Pencil support, you are able to take notes or stretch your ideas directly on the display. Last month, Apple announced a refresh to its iPad Pro lineup, with the addition of the A12X Bionic chip and improved design. The new iPad Pro is shaping to make a gigantic hit this year on the market, retaining what we have loved about the Pro lineup while adding tons of new things to the series. If you have just grabbed the new iPad Pro, then you may be looking for a way to move your data to your new tablet. In reality, Apple is making transferring data between its devices much easier than before. In this case, there are multiple ways to move data from an old iPad to a new one. With that in mind, we are here to help. 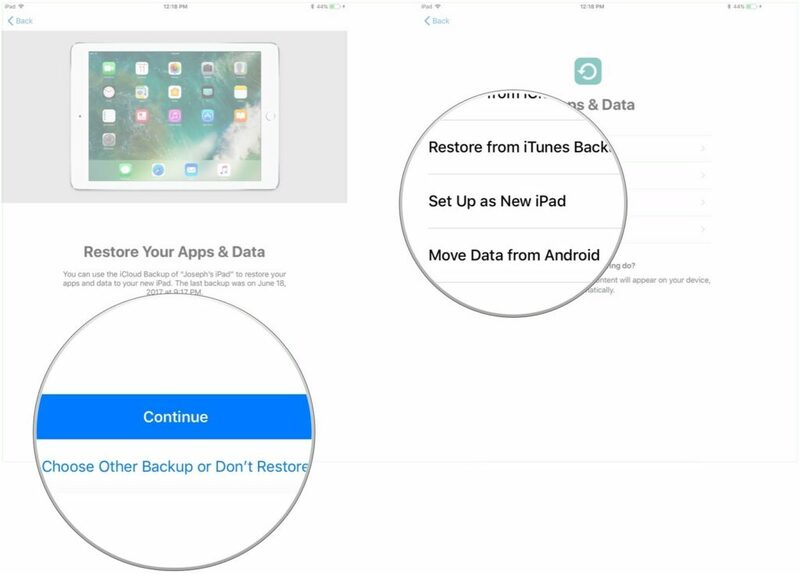 In this guide, we will walk you through the steps on how to move your data from your old iPad to a new one. For some background, Apple’s new 11-inch iPad Pro is now available worldwide following the unveiling event. The new tablet comes in a variety of configurations and starts at $799 for the basic model. Meanwhile, the 1TB model costs a staggering $1,549. In iOS 11, Apple introduced Automatic Setup, a handy tool that allows you to quickly move your settings, data, and content from an old device to a new one. In reality, Automatic Setup has been part of iOS for years, but it was limited to connecting your iPhone to Apple TV. With iOS 11, the feature got major upgrades through a reworked user interface and exciting changes. Basically, Automatic Setup is a proximity-based feature that makes transferring process much easier. All you need to do is to hold your old device near your new one to move over your data. This comes in handy as it eliminates the need for the form-filling process. However, Automatic Setup may be unknown to many users. With that in mind, we are here to help. Step five: Select your option, then tap Agree and hit Continue to complete the task (make sure you keep two devices close to each other during the transfer process). iTunes has been part of iOS for years, offering a handy tool to manage your content and settings. However, iTunes is a bigger deal than you think as it serves as a perfect way to move data between Apple devices. In this case, you can use iTunes to transfer your data from your old iPad to the new one. Before proceeding, make sure you now have the latest version of iTunes on your device. 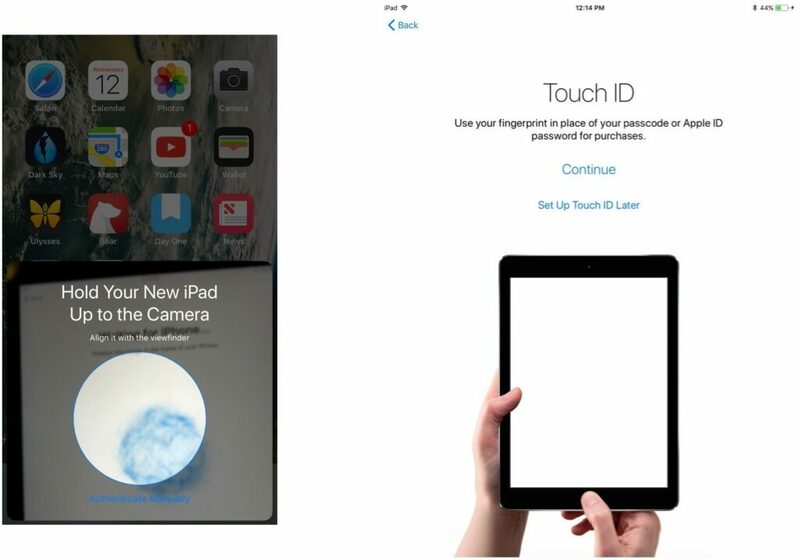 Step five: Now just simply tap Continue on your new iPad. If you stumble upon any issues during the process, then make sure you let us know in the comments below.